After over fifty years in business, we have come to the conclusion that the finest beef in the world comes out of Greater Omaha Nebraska. 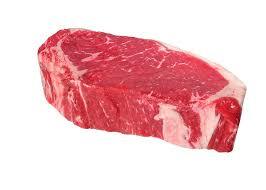 All of our cuts grade USDA Prime, Angus, or upper level Choice. Half of the steak is filet, and the other half is shell. Take advantage of this amazing deal! We will cut the strip down at one inch. 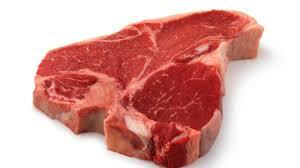 You will yield 10 to 12 steaks.